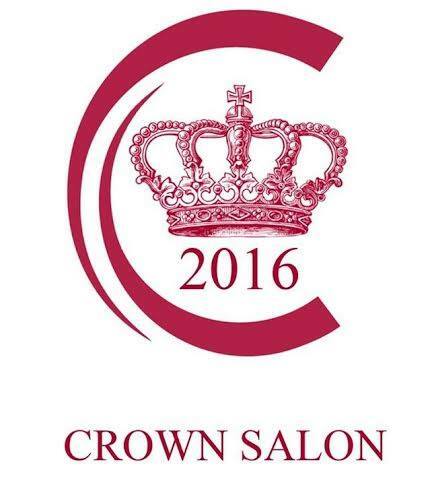 We are very proud to announce that The Annex Clinic has been awarded “GUINOT CROWN SALON AWARD 2016”. Beauty therapists Louise and Bernie were delighted to collect this highly sought after award at an awards ceremony in central London last month which included talks from the famous Joanna Lumley of ‘Absolutely Fabulous’. 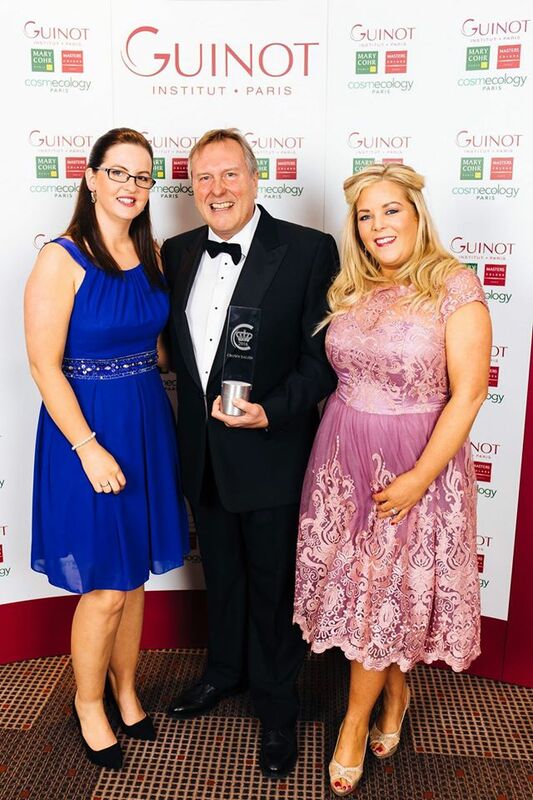 This prestigious title places The Annex Beauty Clinic in the top ten percent of Guinot’s highest achieving salons in the UK and Ireland. By visiting a Guinot Crown Salon, clients can be confident that they are choosing one of the country’s top salons with flawless principles in environment, customer care and facial treatment expertise. Click here to book a treatment at our award winning salon.